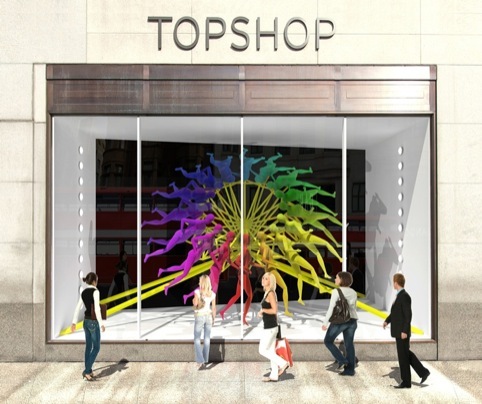 The Royal Institute of British Architects has partnered architects with fashion brands to create windows displays for London’s Regent Street. 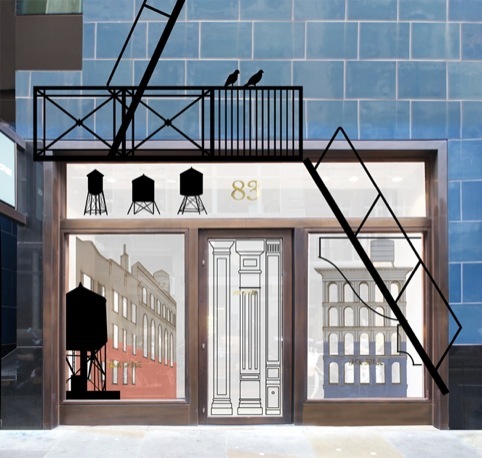 The collaboration aims to give architects a chance to work on a short, experimental project that showcases their skills to a new audience, while the shops they work with benefit from their new perspectives. The Regent Street Windows Project is now in its fourth year, and this year’s event sees pairings including Topshop working with NEON, Esprit working with naganJohnson architects, Jack Spade working with Carl Turner Architects, Ferrari Store working with Gensler, Karen Millen with Mamou-Mani, and Moss Bros with AY Architects. The project was conceived by a partnership between RIBA and Regent Street, London W1. 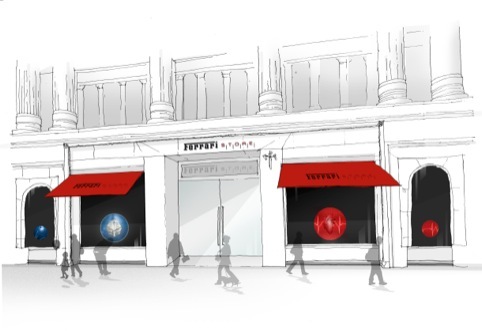 It is estimated that Regent Street has a weekly footfall of 1.25 million people, according to RIBA. 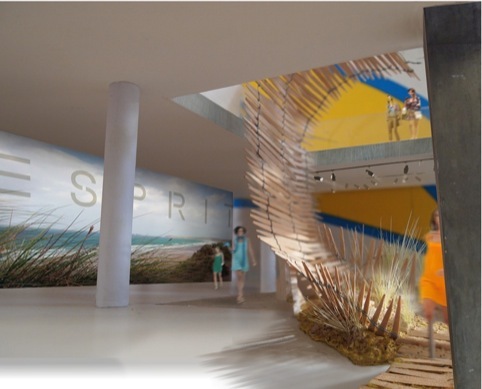 While the installations won’t be in place until next month, the concept images show a huge range of ambitious and imaginative approaches. 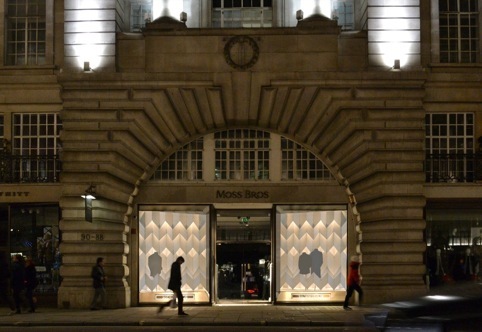 AY Architects’ design for Moss Bros, for instance, will use a three-dimensional patterned screen inspired by the herringbone stitch motif of the brand.